Falls Church is a small but gorgeous city, home to slightly more than 13,000 people. Falls Church has been a part of the American fabric for as long as there have been settlers here. The history of Falls Church Stretches back to the late 1600’s, though the city boundaries have changed somewhat over the years. Today Falls Church encompasses Falls Church proper. 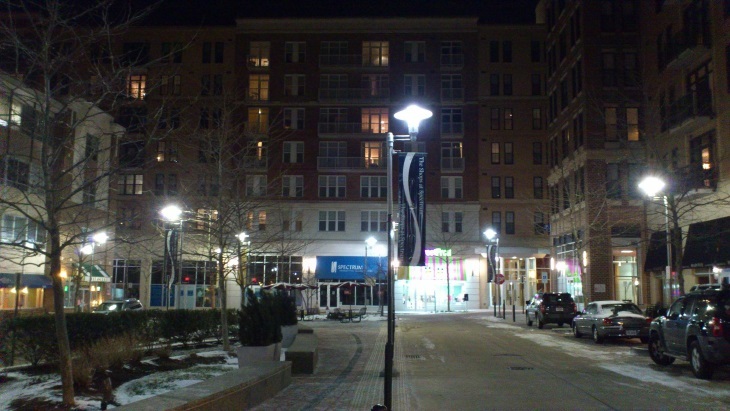 Over time parts of 7 corners and East Falls Church have technically separated from the city district but are still widely considered part of the Falls Church area. The city is located less than 10 miles away to downtown Washington DC if you are traveling by car. 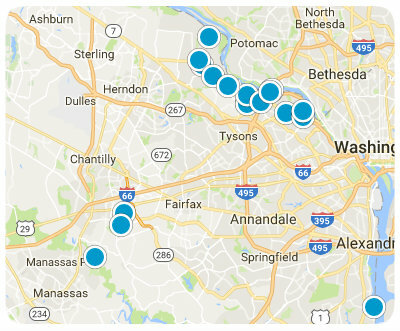 The Numbers Say Falls Church is a Great Place to Live! Curious to know what homes are selling in your neighborhood? Sign up here for Falls Church Market Report to be up to date on real estate market statistics. Wondering how much your Falls Church home is worth? Learn more here!